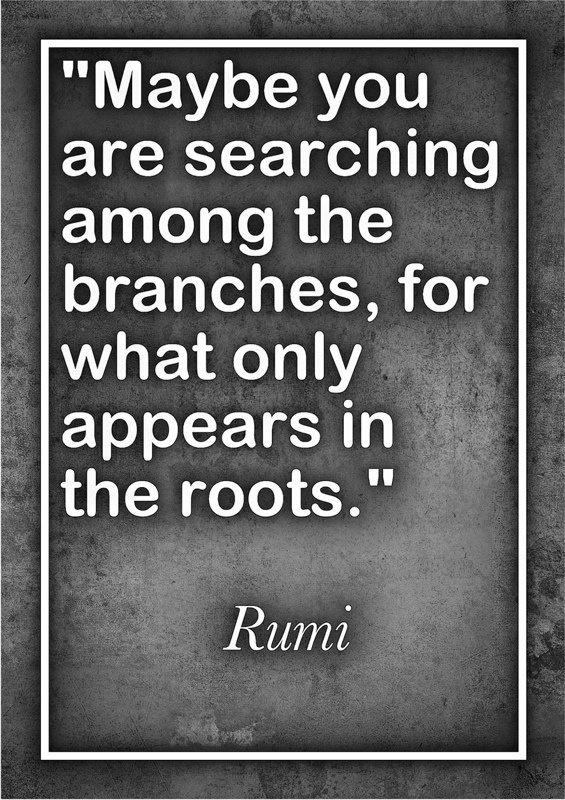 Rumi’s words are celebrated even today for their unique blend of wisdom, insight, poetry and soul. 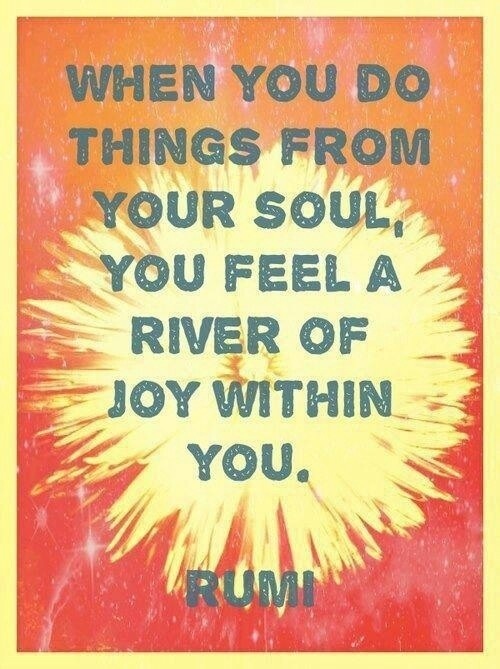 The thoughts are infused with life lessons and simple yet profound truth. 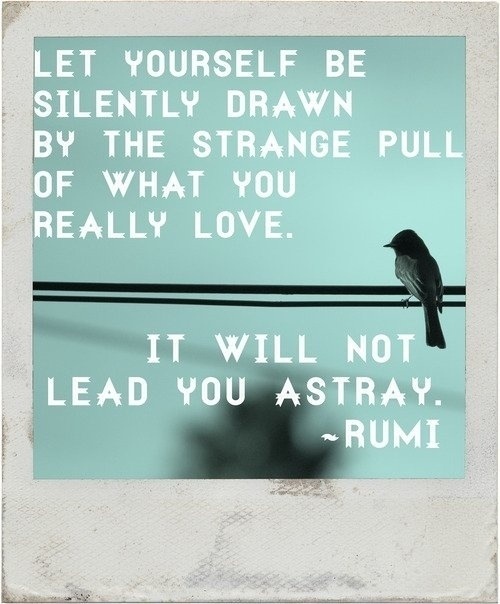 Each line can be grappled with for hours and leave you with wisdom for years. 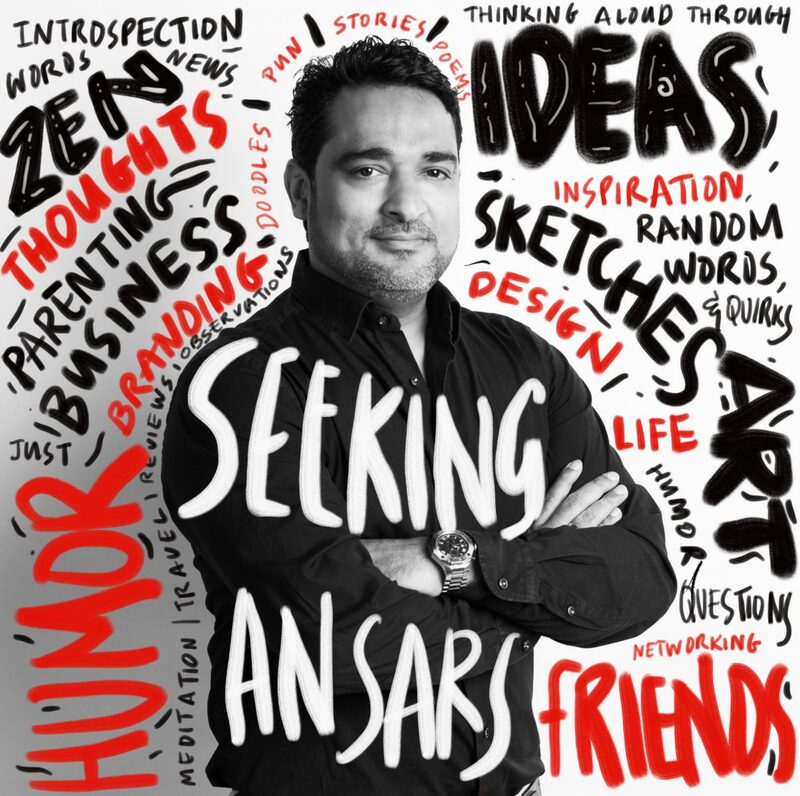 Here’s a collection of some of his best. 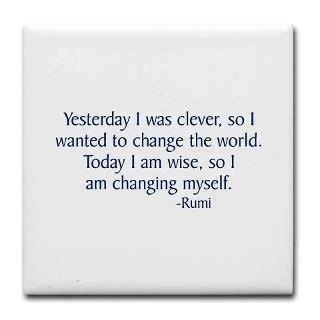 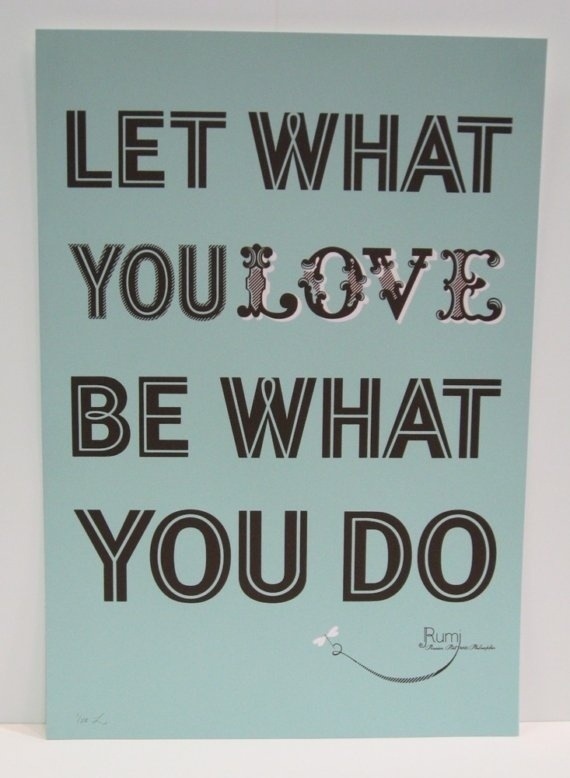 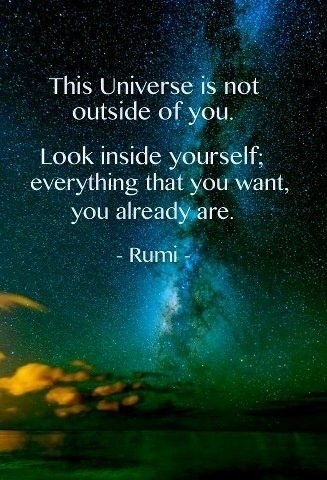 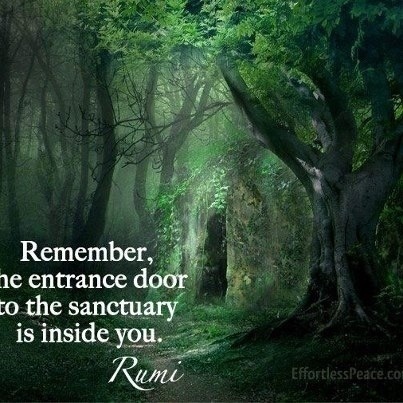 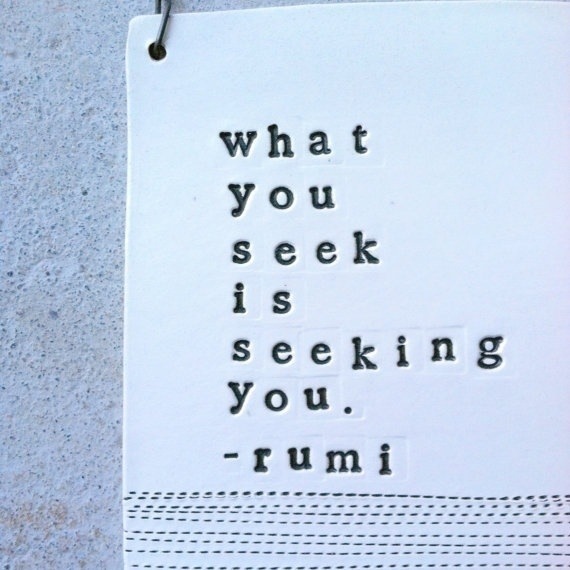 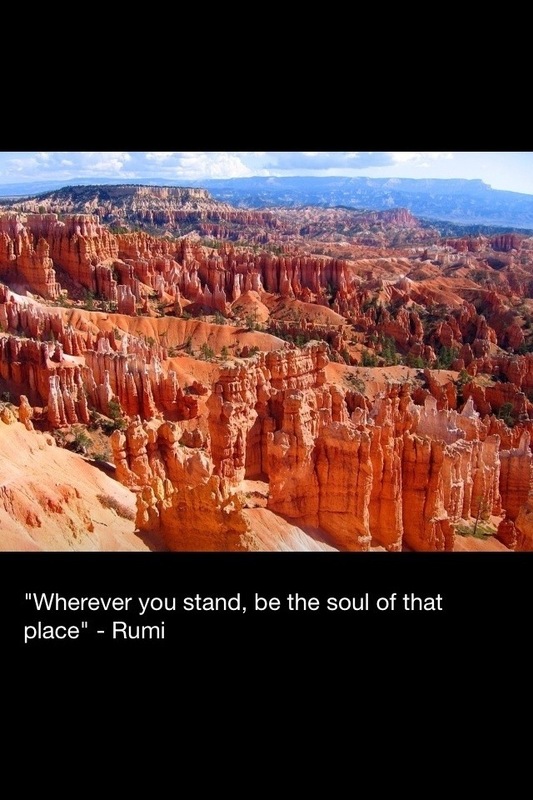 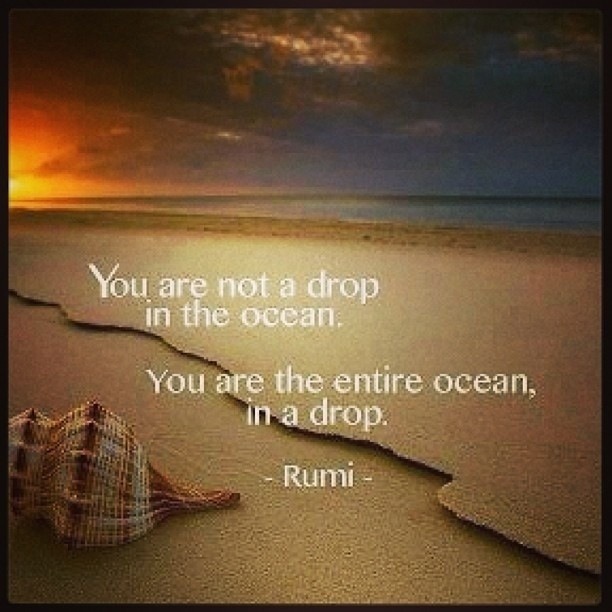 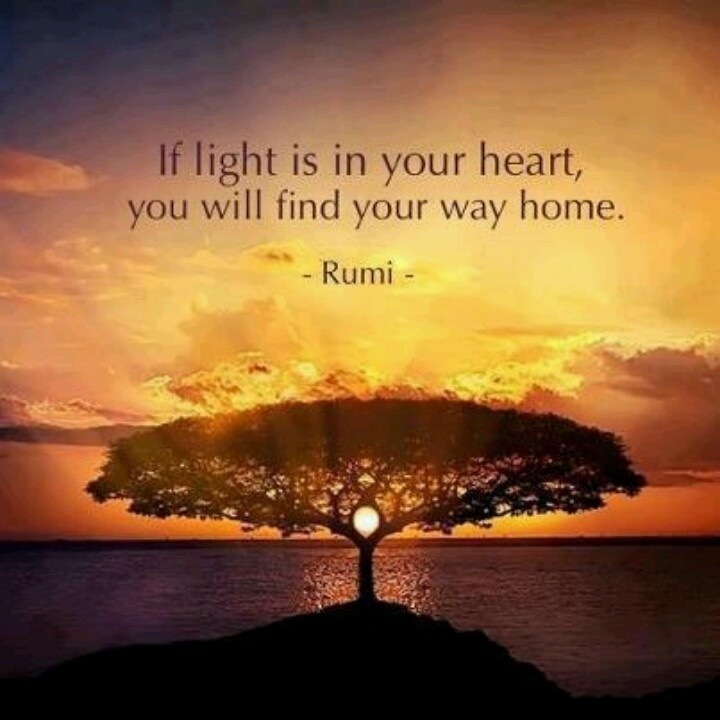 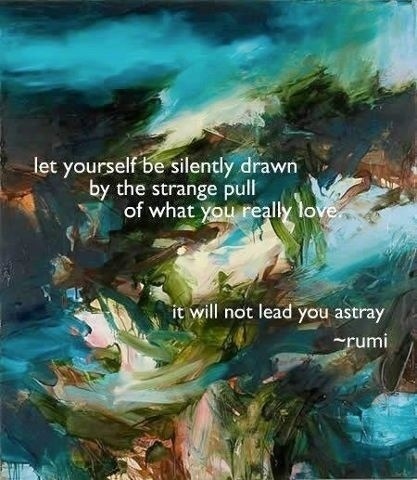 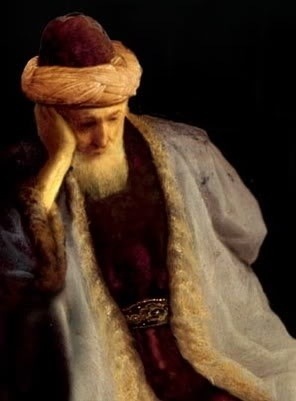 Rumi is a huge inspiration for me. 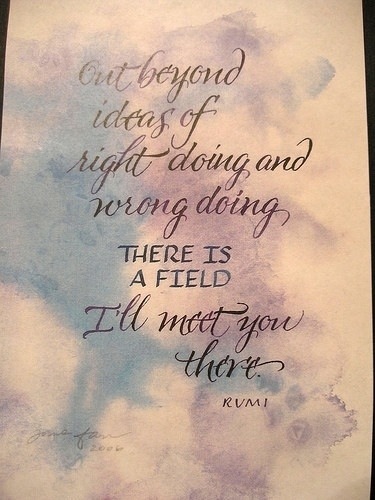 Even my blog name is after one of his poems!